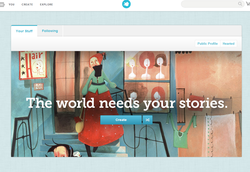 Storybird.com lets anyone make visual stories in seconds. They curate artwork from illustrators and animators around the world and inspire writers of any age to turn those images into fresh stories. 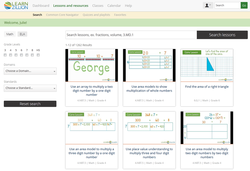 Find thousands of high quality Common Core resources created by a national committee of top teachers.